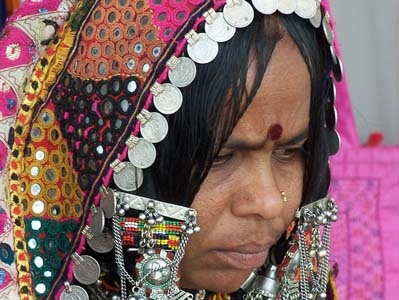 Overview: The Baiga of India, numbering 597,000, are Engaged yet Unreached. They are part of the Other South Asian people cluster within the South Asian Peoples affinity bloc. This people group is only found in India. Their primary language is Hindi. The primary religion practiced by the Baiga is Hinduism, the predominant religious tradition of the Indian subcontinent. There are many forms of Hinduism, each with its own deities and beliefs.